Prof Iain McMenamin is an Associate Professor of Politics in the DCU School of Law and Government. His research interests lie in the areas of political economy, business and politics, political communication, and East-Central Europe. His current research projects, including his work as Senior Investigator with POLSENT, use financial econometrics and computational methods of inquiry including big data analytics. 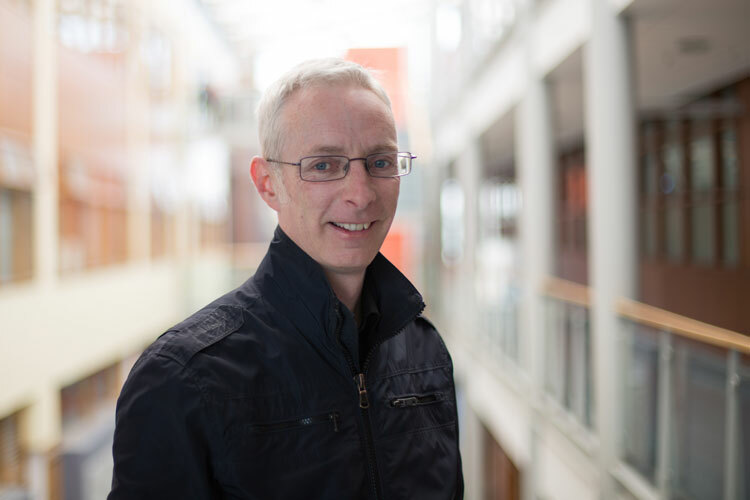 In the past, Iain has been a recipient of the Dublin City University President’s Award for Outstanding Research and his book ‘If Money Talks, What Does It Say? Corruption and Business Financing of Political Parties’ (Oxford University Press 2013) won the Brian Farrell Prize of the Political Studies Association of Ireland for best book in political science published in that year. Iain’s book looks at the relationship between business and power in terms of the corporate financing of political parties. Reviewing ‘If Money Talks, What Does It Say’ for the journal West European Politics, Karsten Ronit, Associate Professor in the Department of Political Science at the University of Copenhagen, praises the book for its narrow focus, avoiding well-trodden extreme viewpoints “postulating that politics is fully controlled by business, or that politics is autonomous and not in any way influenced by economic interests”.